Day 6 of the 12 Days of Genealogy Christmas in July – FREE DOWNLOAD DNA & Health: What Can You Really Discover? 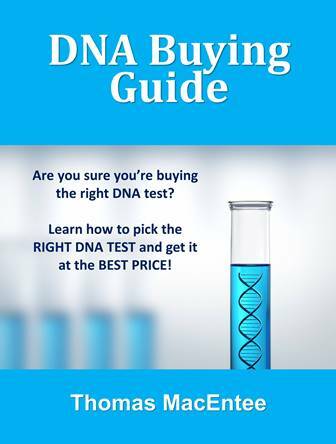 by DNA expert Mary Eberle – plus save 50% on Midwest DNA digital downloads! Summer Sale! Save 40% on DNA Boot Camp Digital Downloads! Save 40% on ALL DNA Boot Camp digital downloads during the Hack Genealogy Summer Sale now through June 30th! REMINDER! Midwest DNA Early Bird Pricing ENDS SOON! 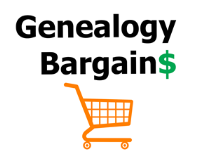 Don’t miss out on your chance to save $50 on Midwest DNA – An Online Genealogy Adventure! Early bird pricing ENDS SOONS – you pay just $79 USD for a full day of DNA learning with Blaine Bettinger and others! 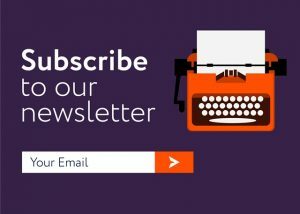 Interpreting Your FTDNA and 23andMe Results Digital Download Now Available! The download/recorded version of the Interpreting Your FTDNA and 23andMe Results Boot Camp is now available for purchase at Hack Genealogy. Save 50% on ALL DNA Boot Camp digital downloads during the Hack Genealogy National DNA Day Sale now through April 30th! Use promo code DNADAY18 at checkout to save!